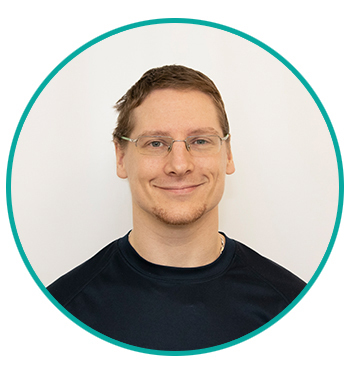 I am very happy to be a part of the Kawartha Care team where I have found like minded practitioners who share my passion for optimizing health, who support and challenge me, and who offer skill sets and techniques that I don’t have access to. I like to think of myself as the Swiss Army Knife of RMT’s. By that I mean that I have cultivated experience in as many forms of treatment as I possibly can. Knowing that sometimes a knot is caused by a fascial binding, or that numbness is secondary to swelling further up a nervous pathway, it never made sense to me to have a limited focus. Instead, I have done my best to make sure I could treat anything put in front of me. As such, I have had success treating across a range of conditions; from improving range of motion and reducing swelling following a knee replacement, to providing some badly needed pain relief to those that suffer from fibromyalgia or chronic headache. I am also fortunate to have counted expecting moms, athletes, and children among those I have been able to help.